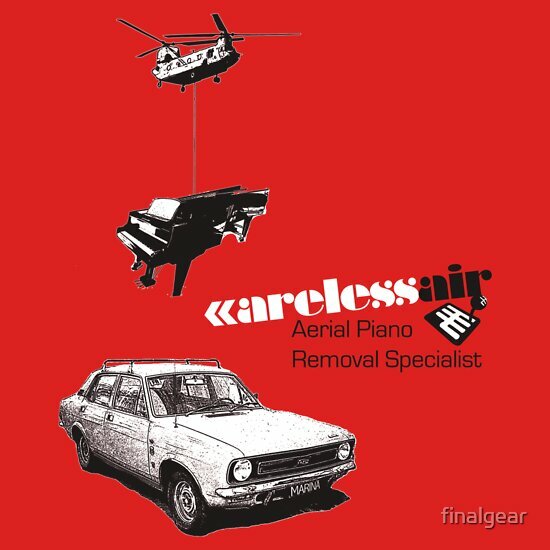 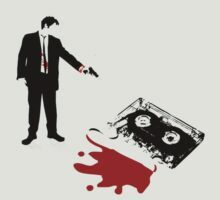 Careless Air, a t-shirt of finalgear, careless air, piano, 70s, helicopter, and oh dear thats gone wrong goodness. 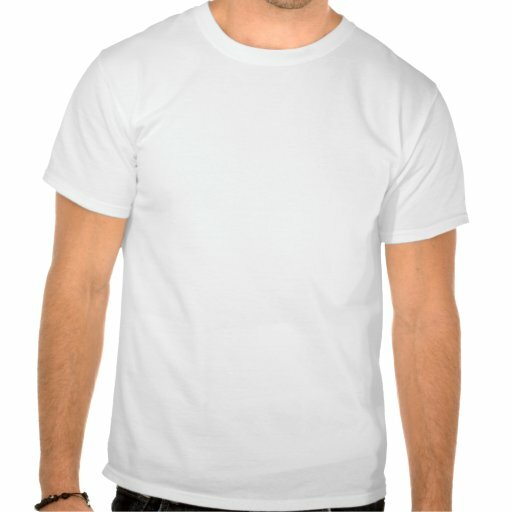 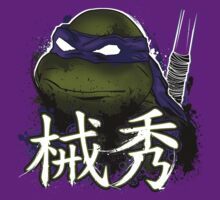 Support your Piano removal/disposal specialists with the purchase of this commemorative shirt! Only Careless Air can guarantee the complete destruction of your piano AND Morris Marina in one shot!